RON CUBANEY - THE TASTE OF DIPLOMATIC IMMUNITY. The Oliver & Oliver story begins with Juanillo Oliver in the mid-nineteenth century. A Catalan in the Spanish military, Juanillo ended his military service in 1868 and established himself in the idyllic Las Placetas in Cuba. He and his family cultivated tobacco and sugarcane, and soon expanded their operations into the milling and production of sugars and tobaccos for the local farmers. Before long Juanillo was creating locally sourced, artisanal rums and cigars. Before long, the Oliver name was synonymous with the production of remarkable Cuban rum. 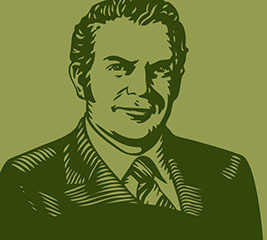 The Ron Cubaney range of rums were created through conflict and revived through passion. War brought Juanillo Oliver to Cuba. It was conflict that saw the original Oliver & Oliver distilleries destroyed and it was conflict that saw the Oliver family scattered throughout the Americas and the Caribbean. In 1987 that passion drew the Oliver family back to Cuba. It was that passion that saw the family uncover its heritage. This is the traditional white rum used for the Carribean cocktail bar. Excellent for the preperation of combined traditional drinks such as the mojito, daiquiri, ron collins, bloody mary, pina collada etc. Made with liquers & spirits, aged in American oak barrels. They have undergone the maturationof at least 5 years in such barrels, previously used in the aging of American bourbon and then upgraded and prepared to receive sugar can distillates. The woody aroma of honey and cane are very pleasant to smell; with a creamy taste that lingers in the mouth. A good option for drinking alone or with ice. Aged for more than 8 years in small oak casks and aged in wine vaults of high Carribean temperatures, this is one of the best commercial rums. It is a sweet and thick rum of taste and character, it is long in flavour, which allows it to be felt with a few sweet short notes. Dry with a colour old bronze, with a natural, very brilliant texture, it is an excellent rum to drink neat. It is a modern cut rum, very aromatic and complex. 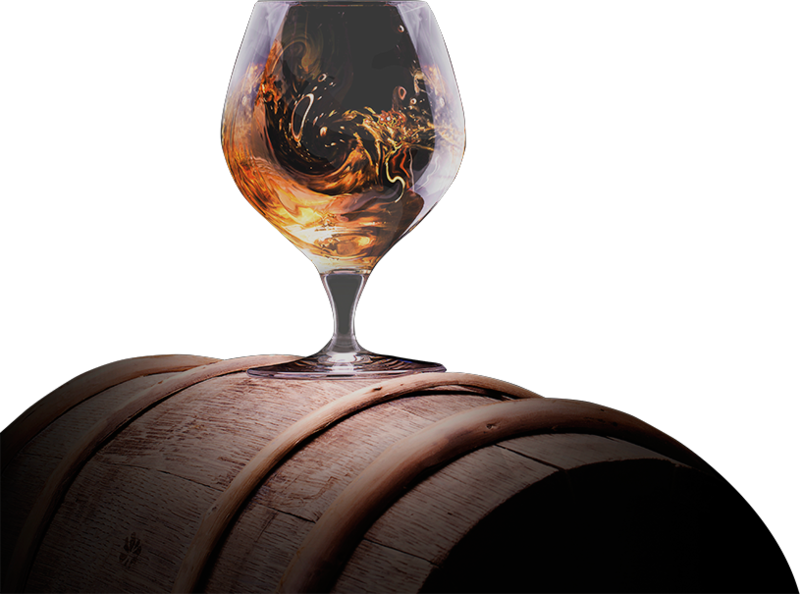 This dark stock and red cherry rum stands out because of its true falvour of the oak cask. It is soft on the pallette and very tasty. It is a well-structured rum with a stable body. Its character is distinctive and vigorous with all the properties of a long aging one. It is an extrondary and ample rum. Many consider it the best in the world. Dense aromas and flavours of banana creme brulee, chocolate covered cherry, sandlewood insense and toasted postachio with a supple, oily fruity medium body and long root beer, dried fruit, and polished wood accented finish made for sipping. International Review of spirits Award: Gold medal 94 points. Blended from a solera system of rums aged up to 15 years old Infused with natural spices - cloves, cinnamon, vanilla, anise and black pepper, this a premium spiced rum that its quality was proven at the 2014 Madrid rum festival taking home a silver medal. The connoisseur club is for true enthusiasts. Stay connected with the latest tastings, limited edition flights and the latest Ron Cubaney news by signing up to the connoisseur club. It was passion that also saw Ron Cubaney reach Australian shores. Justin Boseley had zig-zagged the world working alongside oligarchs and billionaires. It gave him the opportunity to discover his own refinements. It wasn’t caviar or couture which attracted his interest. Instead, it was rum that sparked his passion. Justin was soon scouring the Caribbean for it’s most delectable, refined, unique creations. He’d fallen to the enchantment of its rich history and flavour like so many before. Justin’s journey often ended with disappointment. Too often local distilleries had given into the temptation of the money offered by global beverage corporations. Words like ‘aroma’, ‘aged’ and ‘full-bodied ’ were smothered by concepts like ‘margin’, ‘revenue’ and ‘efficiency’. It was then that Justin discovered the story of Oliver & Oliver; traditional rum distillers, re-establishing their Cuban heritage in the idyllic geographic and cultural surrounds of the Dominican Republic. 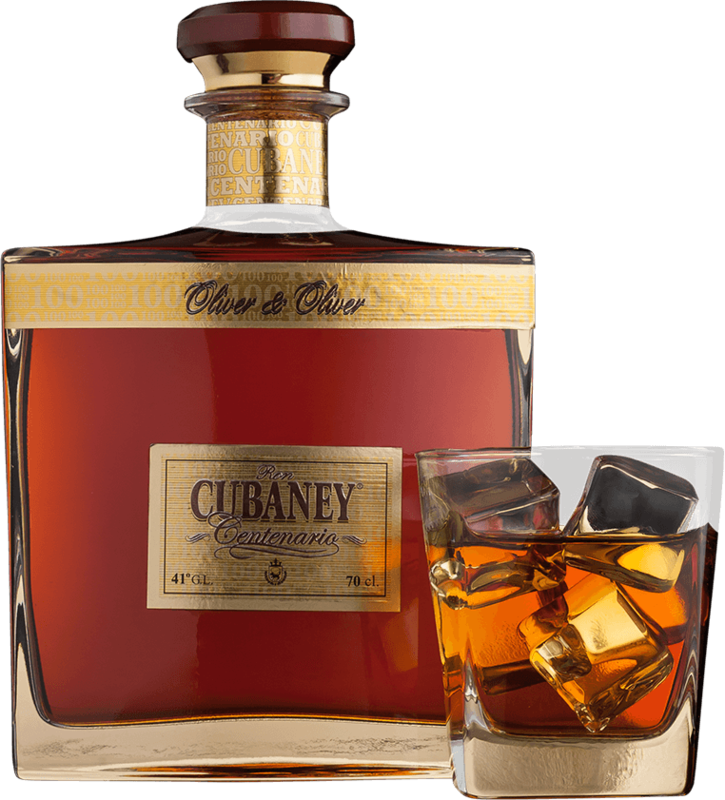 Their Ron Cubaney range of traditional Cuban styled rums had been created by a Spanish soldier over 150 years before, were almost lost during the revolutions of the 1890s and the 1950s, and were now being reimagined by his descendants. Ron Cubaney is passion. It was passion that saw Ron Cubaney become an icon. It was passion that saw Ron Cubaney reborn. Ron Cubaney is your Maestro Cubanos as you navigate the mysteries of rum. Where others try to seduce you with manufactured flavour, history and pretence, Ron Cubaney is with you as you discover the full potential of our world of flavour. We are raw passion and pride. 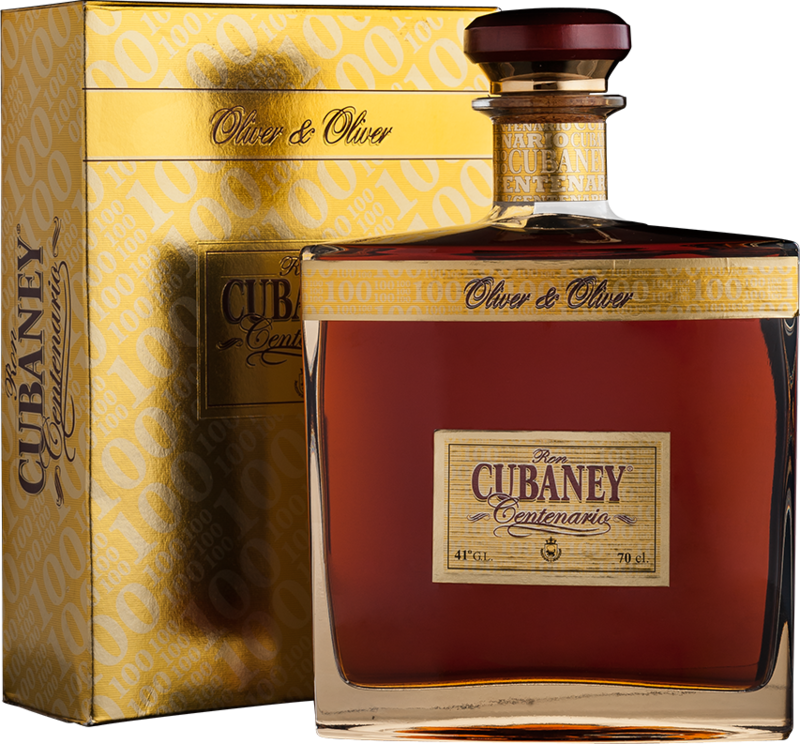 The Ron Cubaney range will captivate your senses as you experience our white rum, solera-aged dark rums, and spiced rum. But we know that enjoying Ron Cubaney needs space and time. As the world flashes past you it’s good to know that there is still peace and tranquillity. That is the essence of Ron Cubaney; passion and tranquillity. There is too much history, too much Caribbean majesty, and too much conflict in the Ron Cubaney story to see your enjoyment interrupted by the outside world. Lose yourself in our diverse, passionate, unique rums. People come to Ron Cubaney to escape the everyday, the mainstream, the over-commercialised. You can taste raw Caribbean passion in each glass, you can taste the expertise of our Maestro Cubanos who’ve committed their life to distilling the world’s best rums, you can taste the fire that is part of our Cuban heritage, and the fire that creates Ron Cubaney’s distinct flavour. Ron Cubaney will let you light your passion, discover your tranquillity, and celebrate your world. Ron Cubaney. Created with passion, savoured in peace. Copyright © 2012 La Rumbla. All rights reserved.